Every year it feels like more music festivals are popping up all over the world. Although many of Australia’s major mainstream events have sadly shut down, smaller festivals and boutique events are popping up in droves across the nation, bringing us incredible live music and memorable weekends en masse. Given the overwhelming number of choices, as well as the effort and costs of travel and accomodation, it’s usually worthwhile looking for festivals that serve up great gourmet food, or local wine, or perhaps take place at an interesting or beautiful location. For the more adventurous types out there, here are five of the most remote music festivals across the globe. 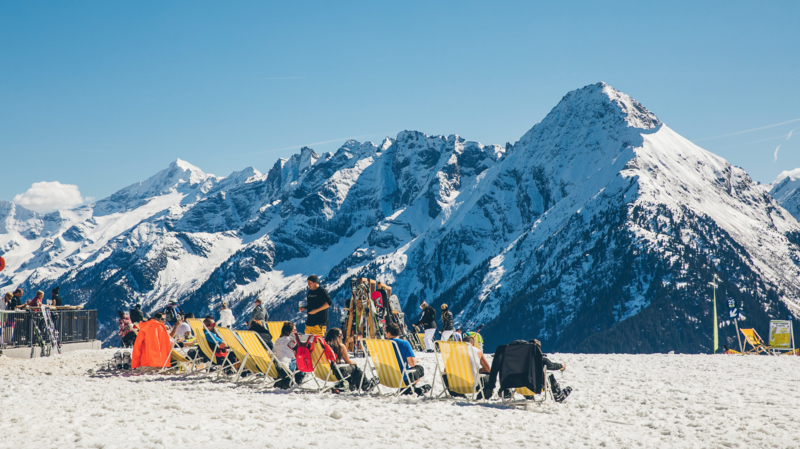 Set 8497 feet “above ordinary”, the annual Snowbombing festival takes place among the icy surrounds and crisp, clean air of Mayrhofen in Austria. Attendees can enjoy panoramic views of snowy plateaus, pine forests and beautiful alpine peaks, all the while getting down to live music courtesy of Groove Armada, Run The Jewels, Giggs, Dusky and dozens more. Held at an exclusive ski resort, the options are plentiful; get out on the slopes, take a dip in one of the 50 spas and pools, or simply enjoy the beautiful, snowy surrounds. 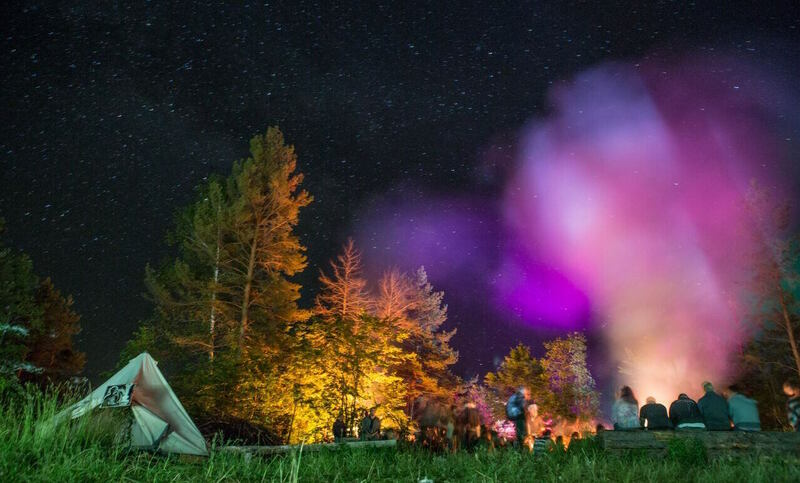 From DJ sets performed inside igloos to nighttime fires and an enchanted forest, it sounds like a pretty great excuse for a trip to Austria. So what are you waiting for? Into The Valley only began last year in Sweden, but has now moved to a sunken prison in Rummu, Estonia, outside Tallinn. 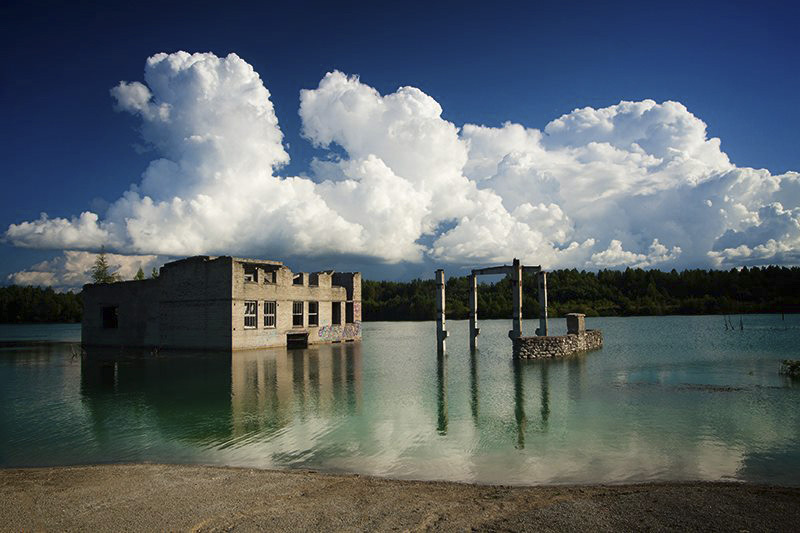 More than just an abandoned prison, Rummu is “a mythical limestone quarry”, first built in the late 1930s in order to mine limestone and Vasalemma marble. The backdrop is incredible, with stunningly clear water, vast fields, and a private white sand beach acting as a stark contrast to the “derelict” prison surrounds. The festival focuses on electronic music from Estonia and its neighbouring Finland, Russia and the Baltics, while Estonian food and art will complete the cultural experience. 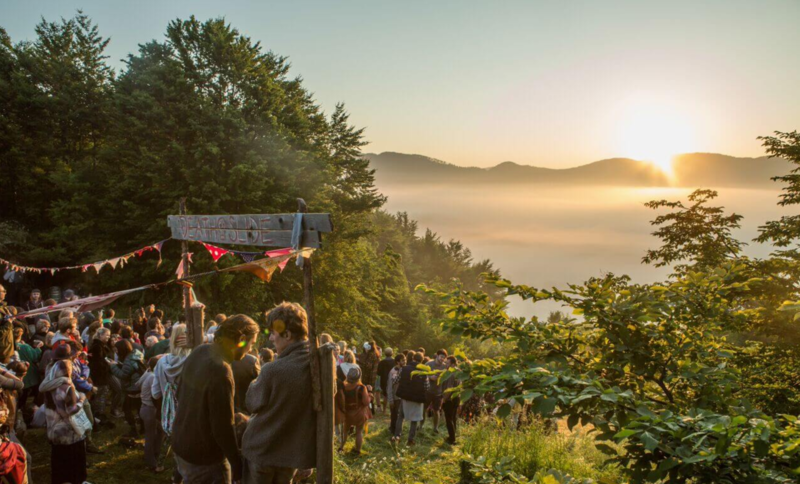 Set in the Rhodope Mountains near the border between Greece and Bulgaria, Meadows in the Mountains is a three-day music and arts festival offering something very different – and extremely remote. From Bulgaria’s capital Sofia, you’ll need to take a five hour bus to the Rhodope mountain range. Once you arrive at the village of Polkovnik Serafimovo, where you’ll be staying inside rustic cottages, you’ll need to literally climb up a mountain to get to the actual festival. It’s not exactly the easiest location in the world – but it sure is one of the most jaw-dropping. Considering less than 1000 people attend, it truly is about as remote as it gets. Sick of having to get to festivals by boring methods like cars and public transport? Look no further than Norway’s Træna Music Festival. Held on two tiny islands out 65km out in the Atlantic Ocean, the festival is only accessible by boat, and only open to 500 lucky guests. One of the smallest municipalities in Norway, Træna is the country’s oldest fishing village, made up of more than 1000 tiny islands and islets. 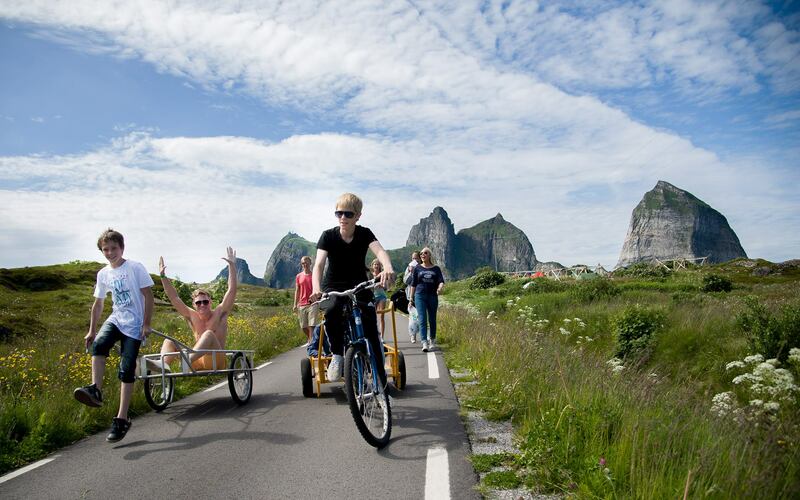 The festival itself takes place on the islands of Husøya and Sanna. As for the music, it predominantly features local talents from the surrounding region, With shows surrounded by the ocean and at the entry points to caves, it’s easy to see the appeal of this unique little event. 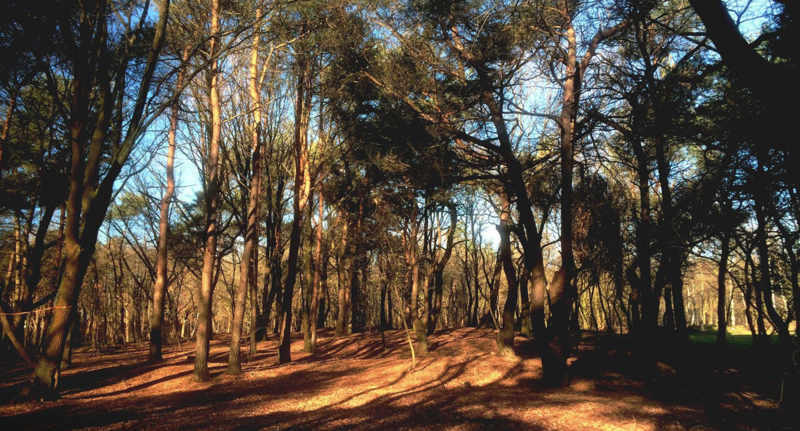 Held at the Beekse Bergen Safari Park, Best Kept Secret Festival is set among a beautiful lake and woodland area, while the stages are situated by a beach and throughout the surrounding woods. The festival is spread out so as to invite attendees to explore as much as they like, whenever they like. Whether you’re planning to chill in the natural campsite, cook your own food on provided barbecues or explore the area, the idea is to design your own festival experience. It’s made even more unique by the fact that exotic animals roam freely in the adjacent safari park – and your festival ticket includes entry there, too. With a lineup including Radiohead, Arcade Fire and James Blake, a safari park has never sounded so great. Make your dreams a reality and tick these music festivals off your bucket list. Check out Qantas flights here.